Scrutinyite: Mineral information, data and localities. Named from the word "scrutiny," referring to the care required to making the initial identification of the mineral. 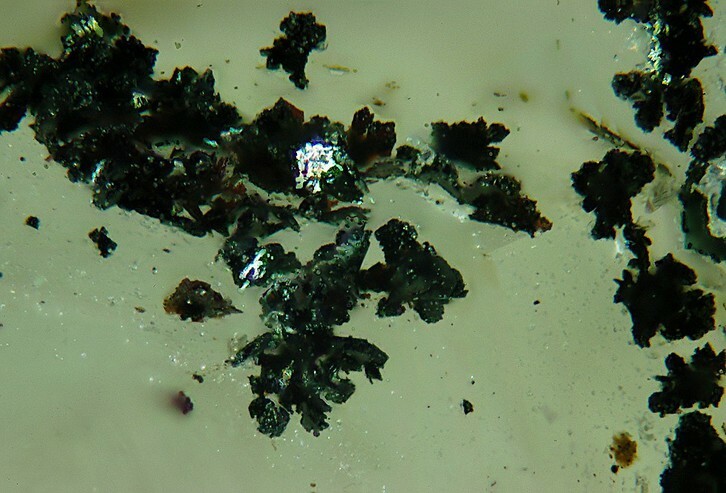 A secondary lead oxide difficult to distinguish from plattnerite. Quartz 1 photo of Scrutinyite associated with Quartz on mindat.org. 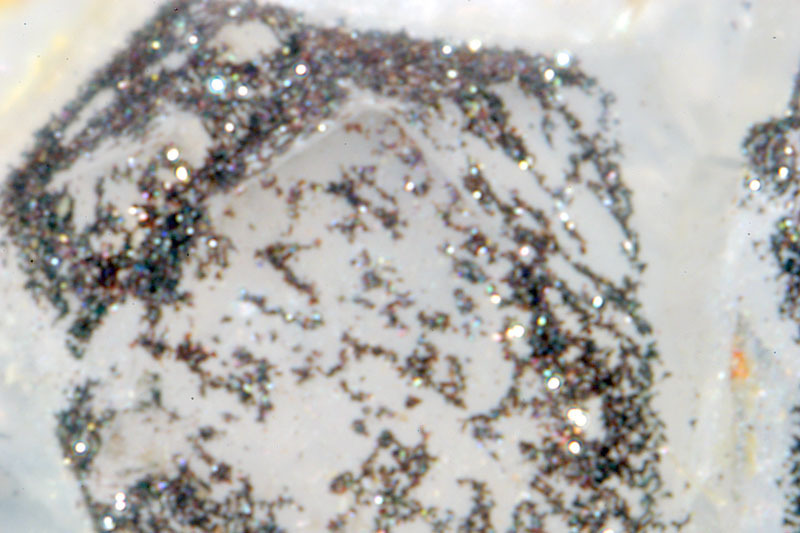 Canadian Mineralogist (1988): 26: 905-910. American Mineralogist (1990): 75: 710-711. 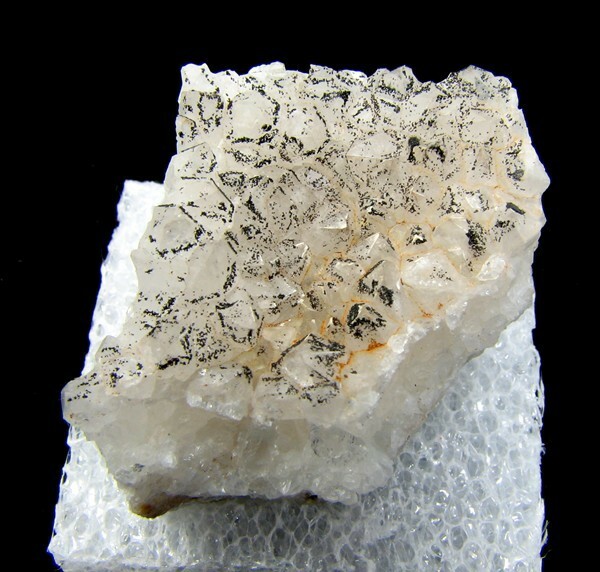 The following Scrutinyite specimens are currently listed for sale on minfind.com. ⓘ Van der Plas Mine ?